We offer a wide variety of mounting options to accommodate all needs. Dibond® mounting is a composite display material comprising two sheets of archival quality thin aluminium with a thermoplastic core. It is valued for its lightweight rigidity and clean white coating. Sizes up to 40” x 30” with wooden battens / 120’’ x 80’’ with aluminium sub-frame (Specific finishes on Dibond are supplied in various sizes, please contact our team). 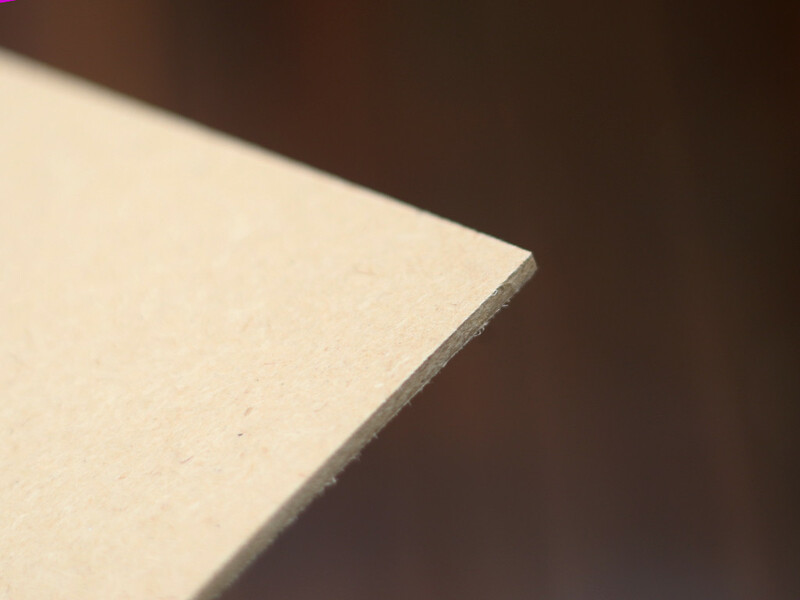 Foamboard is a lightweight mounting material that is used for large hanging signs and displays, or as a smooth and rigid substrate for framing photography or illustration prints. 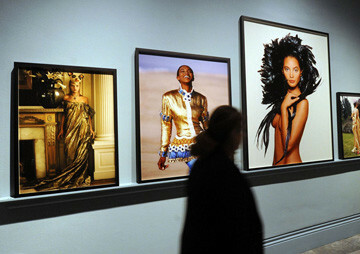 Prints mounted to Foamboard may be attached to the wall using Velcro or small nails. Surprisingly sturdy, and very light. Sizes up to 84’’ x 48’’ in 5mm or 10mm. 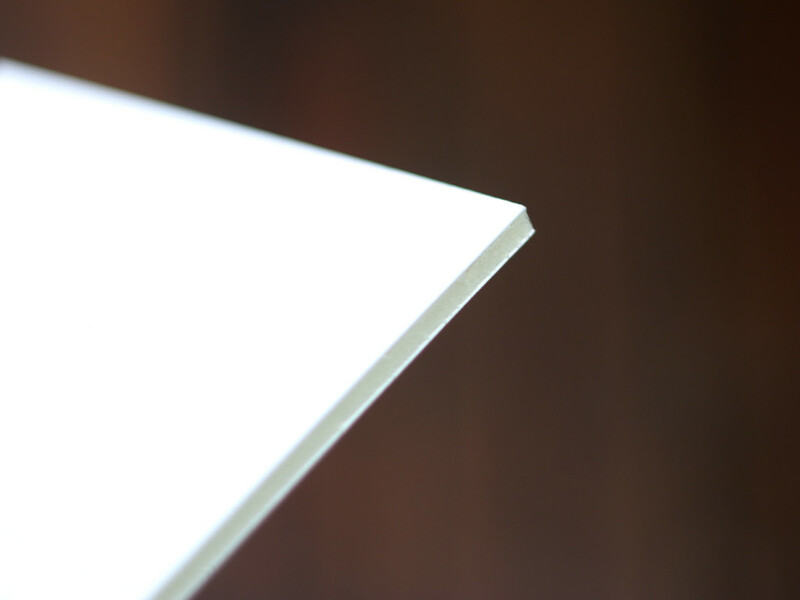 Dibond® mounting is a composite display material comprising two sheets of archival quality thin aluminium with a thermoplastic core. It is valued for its lightweight rigidity and clean white coating. Sizes up to 40” x 30” with wooden battens / 120’’ x 80’’ with aluminium sub-frame (Specific finishes on Dibond are supplied in various sizes, please contact our team). 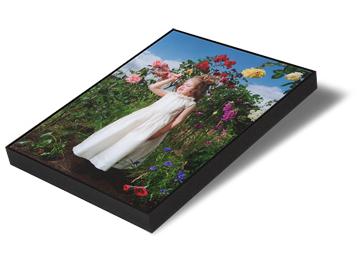 MDF mounting is an effective and economical way of displaying prints, available in 9mm or 12mm thickness. 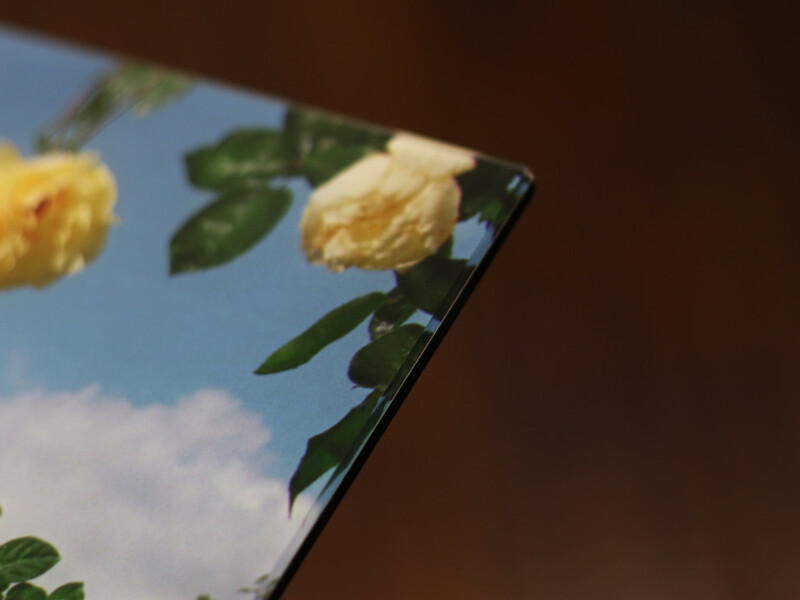 Although heavy, MDF is very rigid and the painted edges create a finished effect for mounted prints that, especially when sealed, will stand up to the toughest environments. Sizes up to 120’’ x 60’’ in 9mm or 12mm thick. Kapa® is a lightweight mounting material used for large hanging signs and displays or as a smooth and rigid substrate for framing images. 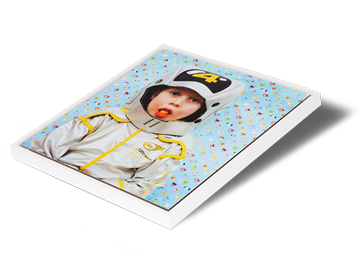 We use Kapa® Foamboard, known for its aluminium foil surface, which adds a layer of protection for photographic paper. Sizes up to 120’’ x 60’’ in 5mm or 10mm thick. Foamex® is a solid PVC mounting material used for simple, non-archival purposes such as exhibition prints requiring a durable substrate for touring shows or public exhibitions. 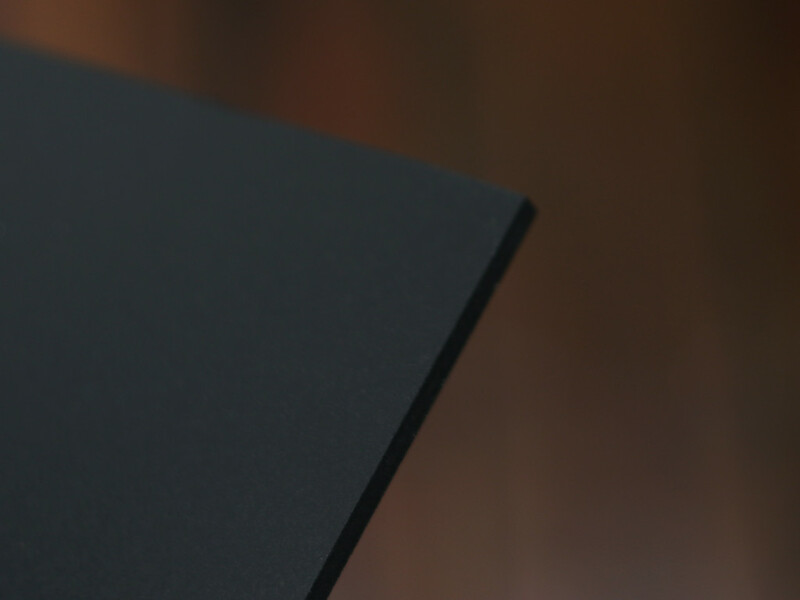 It is available in a range of thicknesses. 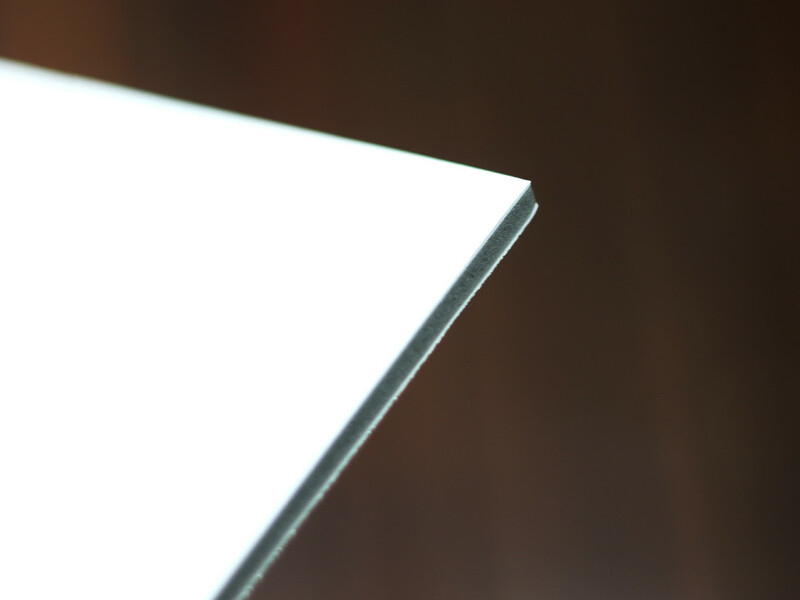 Sizes up to 120’’ x 80’’ in 3mm or 5mm thick. 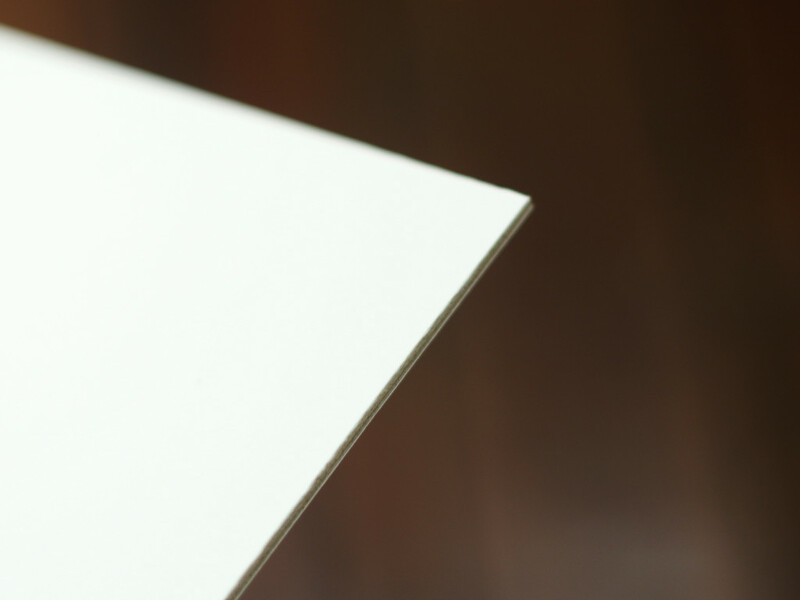 For card mounting, we use a grey centred board made from alpha cellulose providing very high degrees of protection. Our board passes the Silver Tarnish test making it suitable for mounting precious photographs. 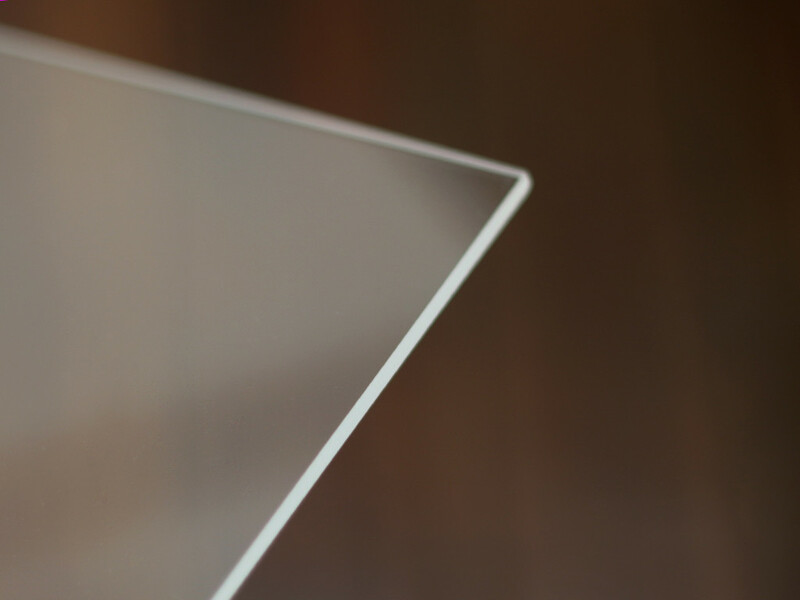 With a pH value of 7.5 even after 200 years, this board offers a very high protection for the future. Sizes up to 62’’ x 84’’. 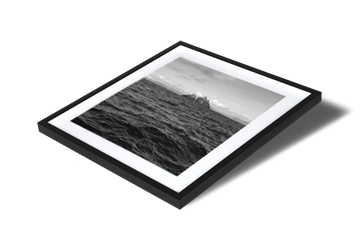 Aluminium mounting is widely popular due to the archival quality of the material. 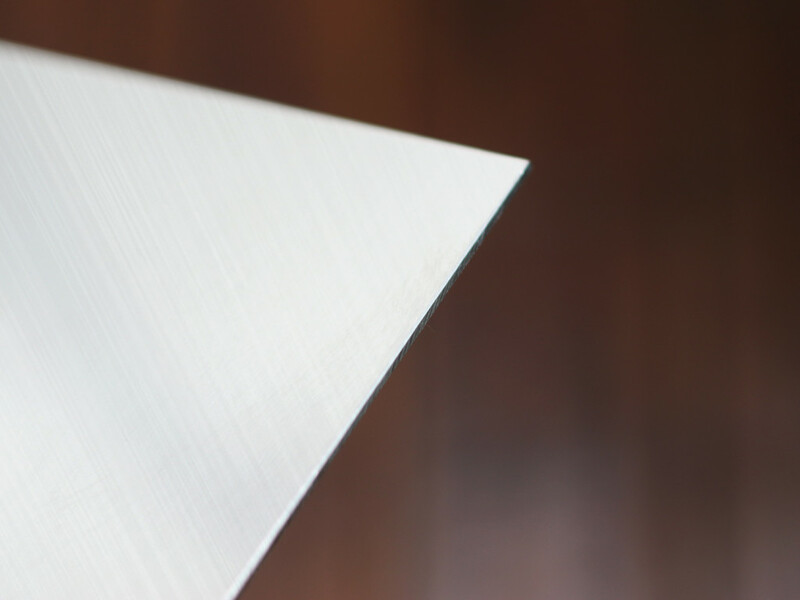 Although considerably heavier and slightly less rigid than Dibond®, Aluminium has the advantage of a clean silver edge which many find attractive. Turn around time: Ten working days from print time. Sizes up to 40’’ x 30’’ with wooden battens / 120’’ x 80’’ with aluminium sub-frame. 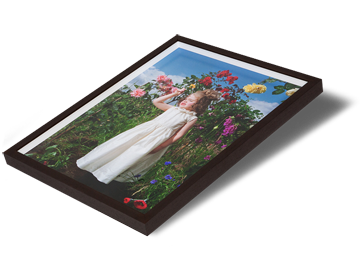 We offer an extensive range of picture frame mouldings to suit all types of artwork. From classic matt blacks and whites with clean-cut ‘box’ profiles to a wide range of natural wood mouldings. Our wood mouldings include walnut, ash, oak, maple, and tulip, which is a perfect wood type for creating a stained or painted finish to suit both artwork and décor. The choice of moulding can be discussed with our skilled and experienced advisors. 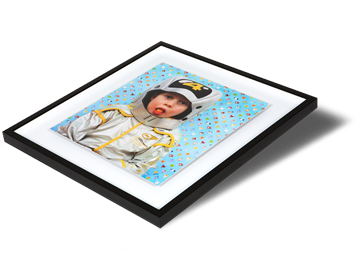 The frame is there to gently enhance the item to be framed, and we have a selection that will suit all styles and mediums. 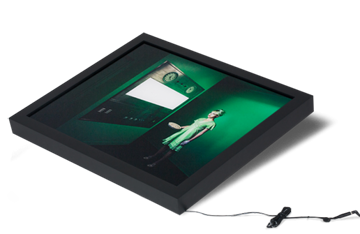 Keyline frames are a similar aesthetic to tray frames, but are more slimline. 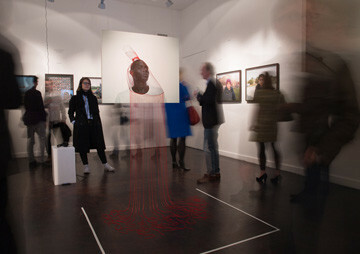 Works are often reverse acrylic / Perspex® mounted and floated with only a minimal gap between the work and the moulding. Perfect for contemporary artwork. Framing options available in both narrow and wide styles but for specific sizes and options please visit or contact our team. Our role in the production of photographic and Fine Art exhibitions has grown enormously over the past ten years, and our Exhibition Services are designed around the needs of artists and photographers who prefer to have a hands-on role in the printing of their work. Described as ‘Premier’ this service features many add-on features that make it attractive to artists, photographers, and archives working on large complex projects requiring detailed production management from concept to final installation.